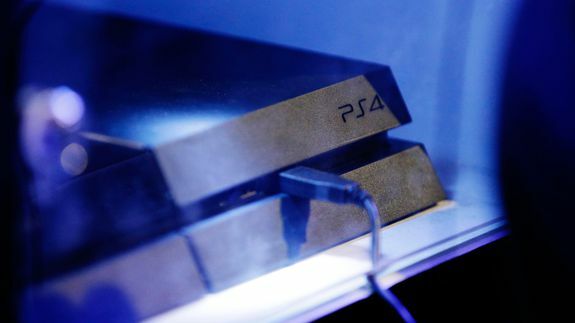 While there's only a week and a half left before the U.S. launch of PlayStation 4, we already have a lot of details about Sony's next-generation video-game console. The Japanese tech giant has been promoting the PS4 since it was announced in February. It then doubled-down on information by writing a lengthy blog post that described the console in detail.